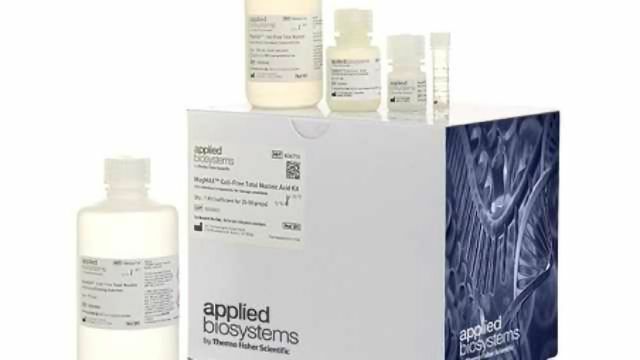 The compact KingFisher Duo Prime purification system provides a flexible and user-friendly solution for automating nucleic acid and protein purification in labs with low- to medium-throughput requirements. 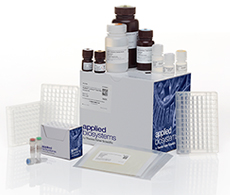 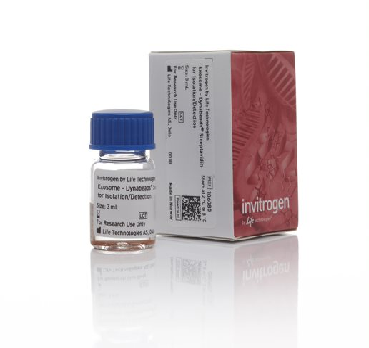 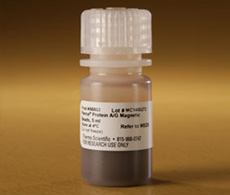 KingFisher Flex purification systems provide s plate-based handling of magnetic particles for bead-based nucleic acid and protein affinity purification procedures. 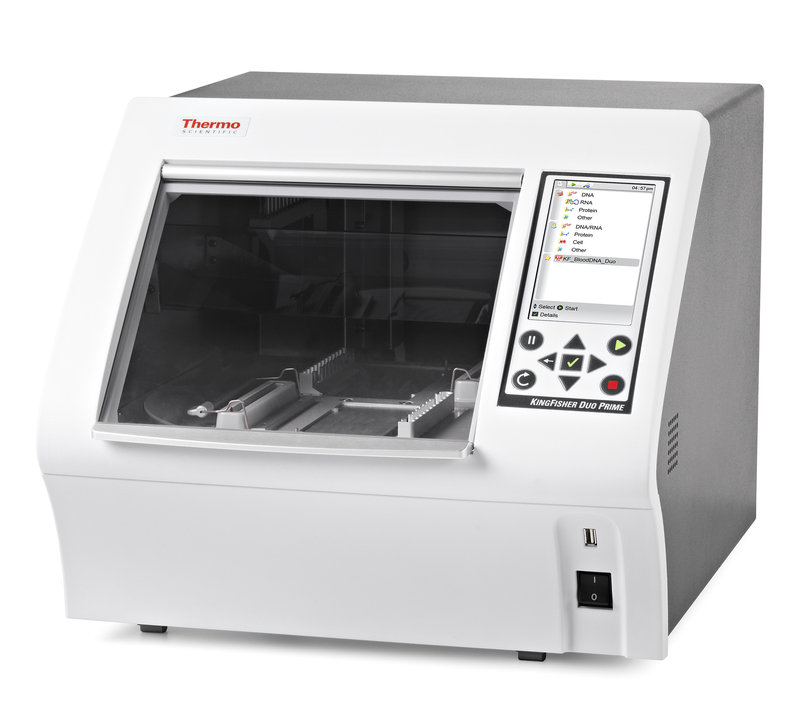 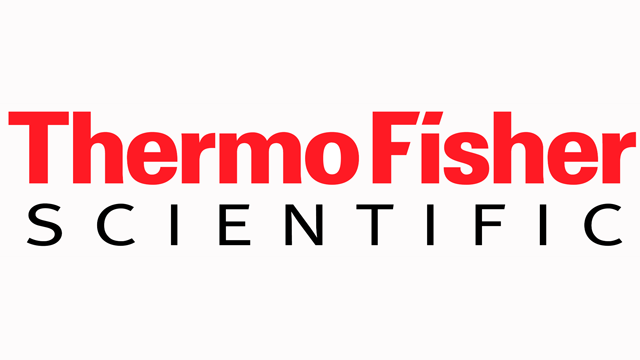 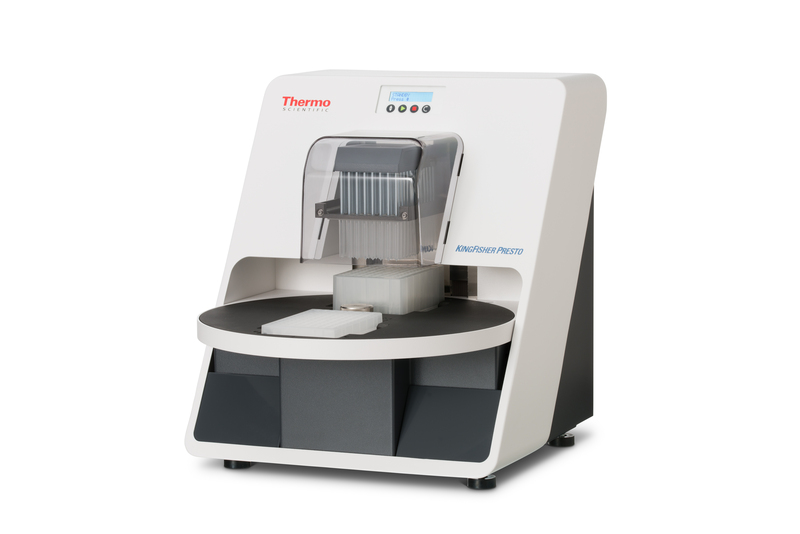 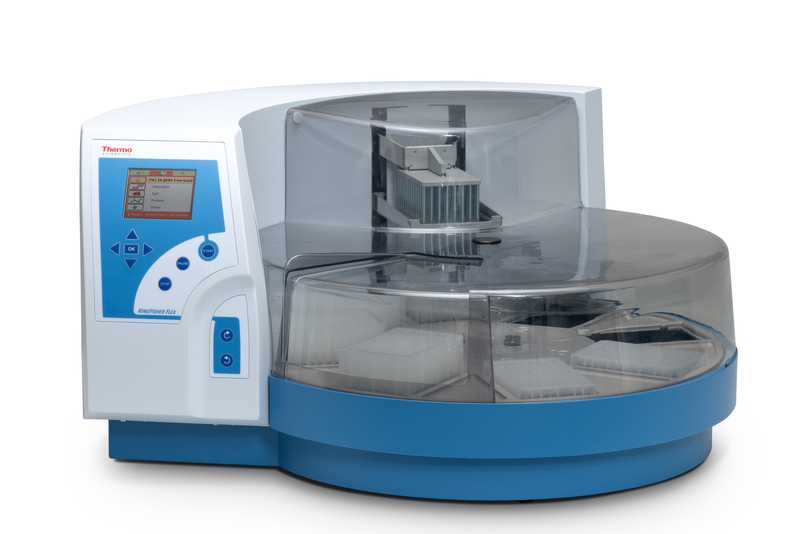 KingFisher™ Presto is used as part of an automated purification system with a liquid handler to provide high-quality yields of target nucleic acids and proteins for biopharma, biotech and research.